Valuation Workbook | Wisehart & Associates, Ltd. The resource that cuts the learning curve in half for valuation professionals. Now valuation professionals can master almost every function for most valuation situations. 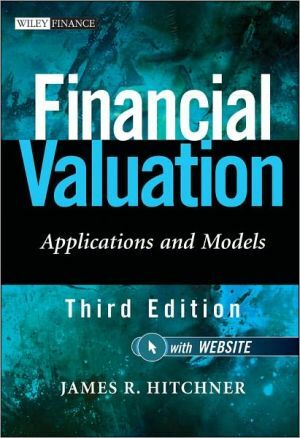 The Financial Valuation Workbook, Third Edition guides readers through a complete business valuation with essential tools for quick reference. This Workbook is organized by standard, easily identifiable sections that allow for easy reference by all professionals.